Autism is classified as a neurodevelopmental disorder affecting speech and language development (e.g. 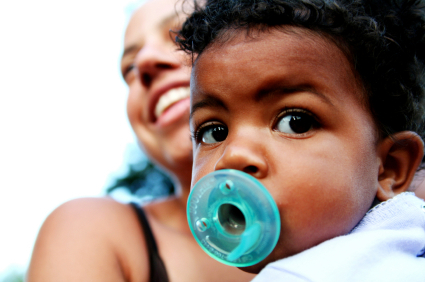 delay or total lack of speech development), social engagement (e.g. failure to use eye contact, lack of peer relationship development) and behaviors (e.g. irritable, tantrums). Also, most individuals with Autism have a myriad of stereotypical and repetitive behaviors, interests and activities such as hand-flapping, finger flicking or twisting, inflexible adherence to rituals and routines and abnormal intensity of focus. There is not a singular cause for Autism. Instead, the reasons that Autism develops are multifactorial including genetics, brain injury from inflammation, environmental chemical exposure, biochemical and metabolic disorders, nutritional imbalances, chronic infections and immune dysfunction and even heavy metal toxicity. All of these, and likely others, are contributing to, and in some cases, causing the problem. 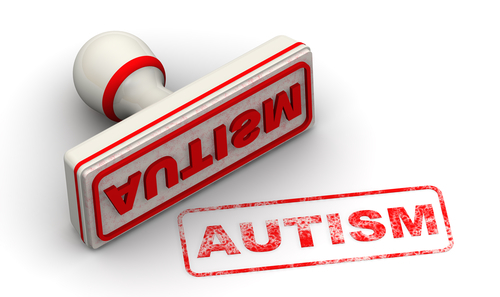 We know absolutely that Autism rates cannot be directly correlated to only genetic causes. Traditionally, Autism is treated with speech, behavioral and/or physical and occupational therapy. At times, if aberrant behaviors are severe, individuals are placed on psychiatric medications such as Risperdal. However, there are many other useful interventions that support the underlying biochemical imbalances often seen in Autism. These interventions fall under the category of "Biomedical Intervention" for Autism. Biomedical intervention is a critical part of Autism intervention. Biomedicine is a form of integrative medicine that seeks to understand the root cause of illness. However, in the classic definition of integrative medicine, which appreciates the interrelationship between the digestive, immune and other systems (which impact oxidative stress and detoxification problems), biomedical intervention for Autism integrates additional information such as hereditary factors, environmental toxicity, specific biochemical imbalances such as methylation defects and metabolic enzyme problems and neurochemistry issues. Biomedicine is well suited towards helping the Autism-Spectrum community because of the well-established co-morbid problems that exist, including digestive issues, food sensitivities, neurological imbalances and immune system problems. Who Is Dr. Kurt Woeller? 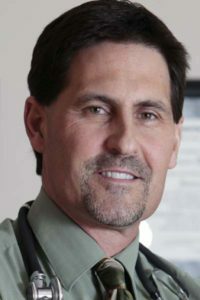 Kurt N. Woeller, D.O., is a world-renowned autism biomedical specialist and integrative medicine physician, with over 20 years of clinical, "hands on" Autism treatment experience with children from all over the world. 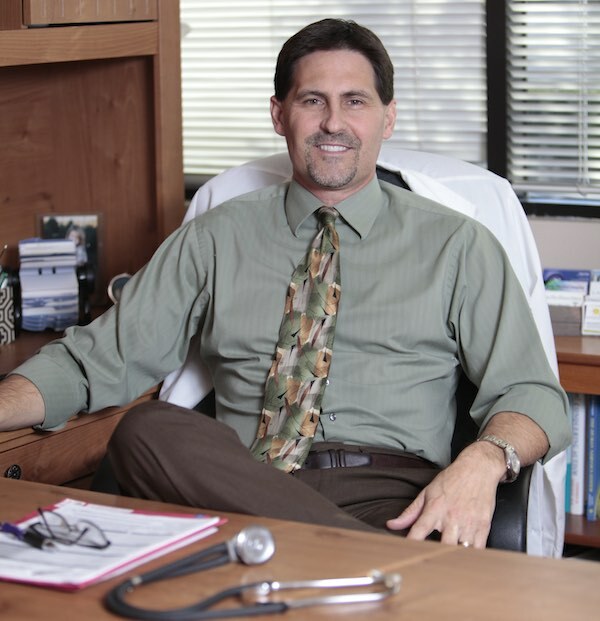 In addition to his private practice, Dr. Woeller is also an author, lecturer and instructor, teaching other physicians and health care providers how to treat Autism using integrative medicine. Dr. Woeller also serves as a clinical advisor for Great Plains Laboratory and BioHealth Laboratory, which specialize in labortory testing for individuals with Autism and other with complex medical conditions. Dr. Woeller lectures internationally and regularly throughout the United States regarding the benefits and successes of biomedical therapies for Autism. Through Autism Recovery System, parents and caregivers will have access to the knowledge, tools and techniques Dr. Woeller has used effectively in his practice to treat and even recover children with Autism. 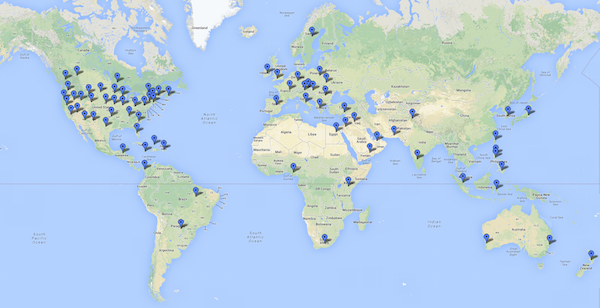 We Help Families All Over The World! AutismRecoverySystem.com is available in multiple languages (through the Member Forum) and helps families all over the world. 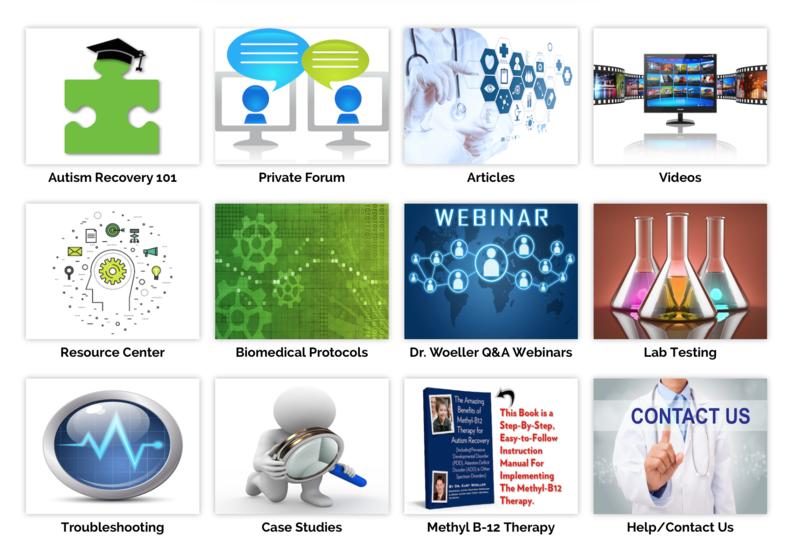 You'll have unlimited access to Dr. Woeller (through the member forum) for questions and answers, as well as access to an abundance of additional information such as articles, protocols and educational videos. No matter where you are in the world, you can access Dr. Woeller for assistance regarding your loved one with Autism and get your questions answered regarding biomedical intervention. How Does Autism Recovery System Work? Joining Autism Recovery System provides immediate access to the tools, education and insight you need to effectively help your loved one on the Autism Spectrum. 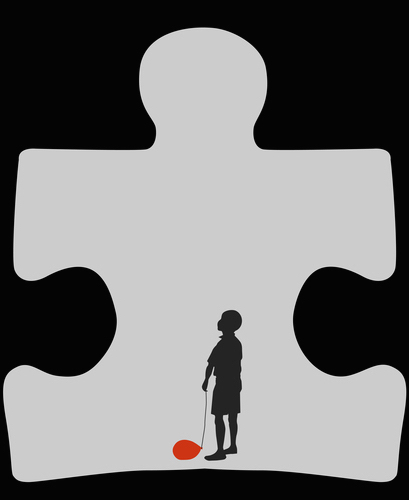 Treating Autism can be a daunting task. There is so much information about Autism intervention, much of it valid and useful, but at times conflicting with misinformation, that it can be challenging to know what is really helpful. There are many questions. How do you know what to do first? How do you know you are administering treatments correctly? And finally, what to do if there is a problem? Autism Recovery System removes that doubt, by first giving you step-by-step guidance on how and when to administer various interventions and what to do if you are not seeing the proper results. You get acess to current and effective clinical Autism treatment protocols, educational videos, articles and lectures, troubleshooting help and downloadable health documents. Plus, you also have access to Dr. Kurt Woeller, an Autism treatment physician, with over 20 years of clinical experience, virtually “on call” for you via the Private Parent Forum (available to you 24 hours a day, 7 days a week). You’ll also find other parents on the forum who are going through or have gone through the same things you are - a great support network. With Autism Recovery System, you are never alone in your efforts. Ask Dr. Woeller any questions you have through the Private Forum. Here you can post questions to him regarding your loved one, seek assistance with testing suggestions, supplement support or clarification on any of the concepts and protocols you may be using. Basically, you have your own Autism Specialist Physician "on call!" Though it is always important to have a personal doctor who manages your family's care, those physicians may not be experienced in Autism intervention. 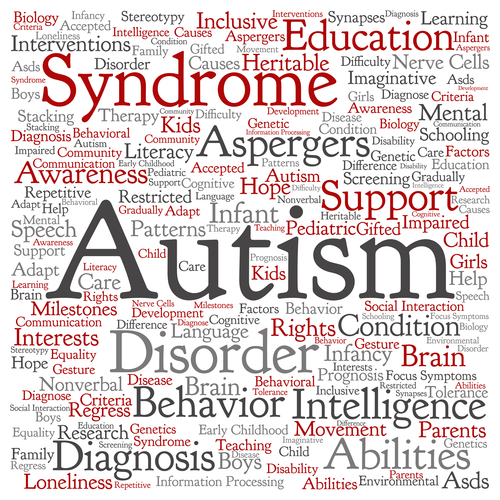 Also, you may face challenges in finding a qualified Autism Specialist in your area. Therefore, having access to cutting-edge information is imperative for your own education and to more fully help you take control of your child's road to recovery. This comprehensive 6 module biomedical intervention course was designed specifically for parents and caregivers of a loved one with autism. This course includes lectures on laboratory testing, including the popular Organic Acids Test from Great Plains Laboratory, supplement use, methylation support, troubleshooting problems, digestive bacteria and candida interventions and much more. There are also an abundance of downloadable support documents as part of this educational course as well. The principles and practices Dr. Woeller teaches in this course have been used successfully in his private practice for years. It’s like having your own Autism treatment specialist virtually “on-call” to answer your questions and help you whenever you need it. Dr. Woeller, and other experienced parents who are on the same journey with biomedical intervention, are very responsive to questions and actively participate in forum postings. You have access to a library of biomedical articles and protocols related to biomedical intervention for autism-spectrum disorders. This information is invaluable as a tool for ongoing education. You will have access to certain professional-line supplement company items that provide unique and high quality products to support overall health. These videos will walk you through different treatment therapies and scenarios, clinical pearls, tips and suggestions, etc. Many of the videos from Dr. Woeller also include case reviews, lab testing interpretation, etc. This is like having a virtual “Autism Rolodex.” Dr. Kurt Woeller lays out for you the best and brightest products and services he uses and recommends. You’ll have access to a myriad of resources like lab testing, dietary resources, supplement suppliers and much more. You’ll be able to order lab testing, typically available only from doctors, directly through this website. You’ll also have access to lab test interpretation services through Lab Tests Plus, where Dr. Woeller provides personalized written reviews of specific lab tests. “Real Time” Interaction with Dr. Woeller’s Live, Q&A Webinars. Each webinar provides members the ability to ask questions directly to Dr. Woeller. Webinars are recorded and availability for 24/7 listening..
Each Month Dr. Woeller uploads a video presentation regarding an actual autism case study or lab review from his years of clinical practice. In order to better help you learn and communicate, we are using Google to help translate a large portion of the site into multiple languages. The Forum, Articles and Biomedical Protocols are all set up to be translated in your native language. 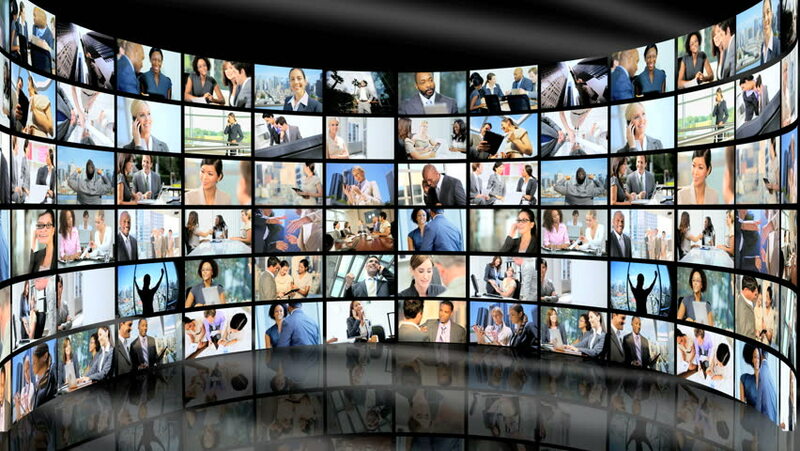 You can view all the content – including videos – in the site on any device; desktop, laptop, iPad, tablet or smart phone. DR. WOELLER "ON CALL" Day or night, 24/7 access to ask Dr. Woeller questions on his private forum. You'll never feel "alone." EDUCATION. You'll learn the "how" and "why" of biomedical Autism intervention and why it is one of the best ways to help your loved one with Autism. TOOLS & RESOURCES. You will have access to "Professional-Grade" supplements, lab testing, support information and more. 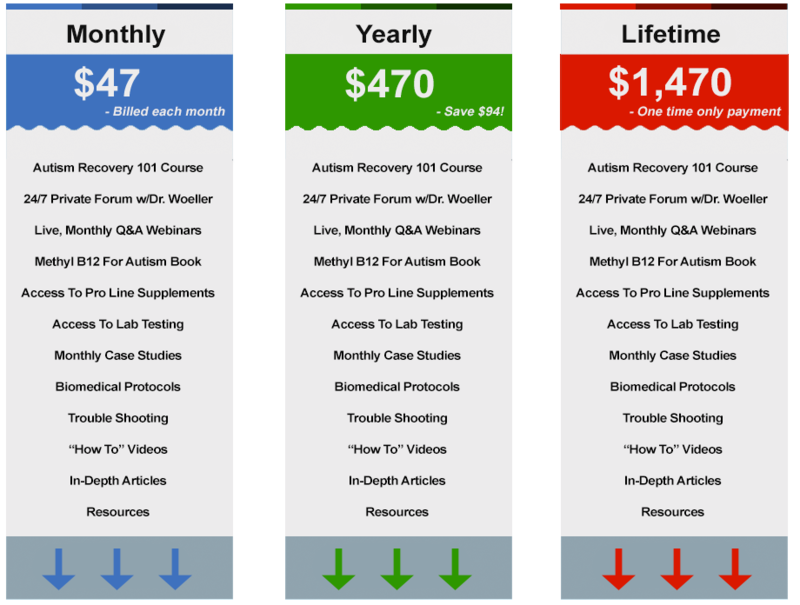 Included With Your Membership - Autism Recovery 101 Course! 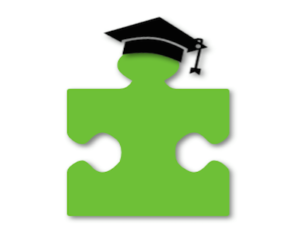 Autism Recovery 101 is a comprehensive, 6-module course that is geared for parents who are new to the concept of biomedical intervention for autism, or for those looking to further understand the “how and why” of the biomedical intervention process, including diet, supplements, bacteria and yeast imbalances and methylation problems…plus a lot more. Each module includes a video lesson from Dr. Woeller, as well as downloadable slides, slide with notes and other documents relating to that modules lesson materials. You can review the course materials any time you like, as often as you like, from any computer, laptop, tablet or phone with internet access. 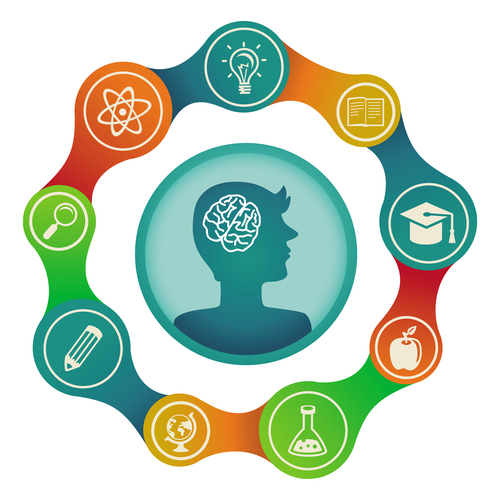 This Autism Recovery 101 course also includes information regarding getting started on laboratory testing and interpretation, troubleshooting behaviors and correlating information about an individual’s condition to issues that may be occurring medically. You can also ask Dr. Woeller any questions you have about the course on the Private Forum. – What are the common medical issues seen in autism? – How do they influence behavior and cognitive problems? – Why are supplements important? – Which ones should be started first? – What supplements are most helpful for specific conditions? – Helpful hints on supplement success. – Which lab tests should be done initially for every child? – Learn to interpret the Organic Acids Test (OAT) from Great Plains Laboratory in a quick – and understandable fashion. – Which behaviors are linked to certain markers on lab tests like the OAT? – Success strategies for treating common pathogens. – Remedies for other digestive problems. – Which behaviors are often linked to digestive problems. Biomedical Diets – Which Ones are Best, and Why? – Overview of various autism diets. 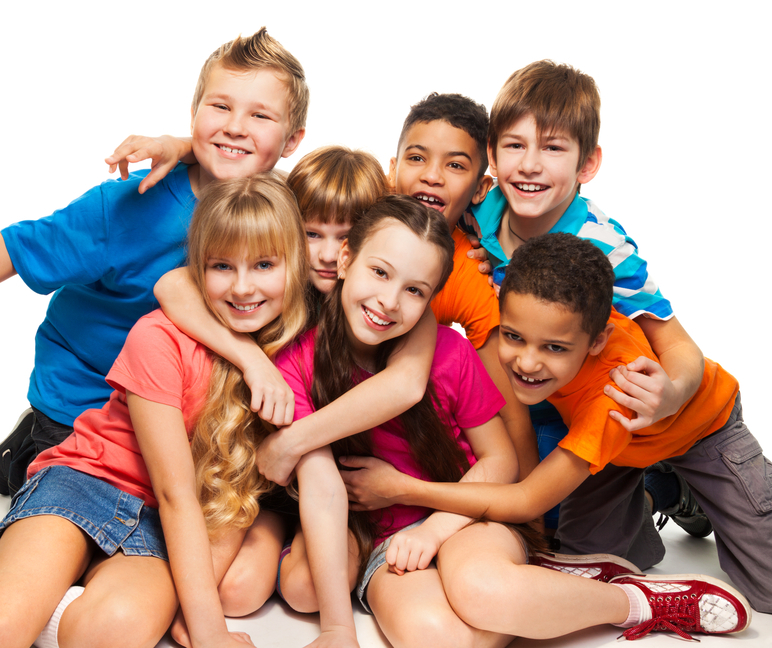 – Which one is right for your child? – What is the difference between IgG, IgE and peptides reactions to foods? 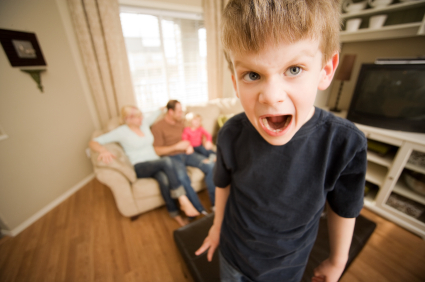 -What is Methylation and why is it so important in Autism? – What do Methylation supplements do? 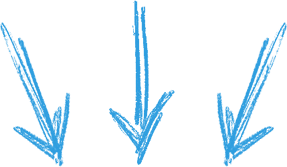 – How to get started with Methylation support. Inside Autism Recovery System is the Members' Home Page. This is your "Command Center" or, Hub, For Taking You Wherever You Want To Go. "I LOVE IT!!! What a great concept. This is fabulous. 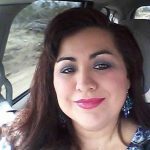 There are so many people just HERE in AZ that are clueless about Biomed and want to get started but don't know how, don't have money, insurance doesn't cover, etc. 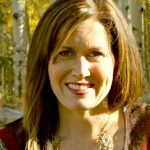 This is a very happy medium, I think, for people to get access to testing and then help deciphering what it means, plus a network of experienced parents and Dr. Woeller in the Private Forum." "I'm very grateful to Dr Kurt Woeller. My son is really starting to blossom and mumble more syllables. Even at the age of 15 there is still so much hope for my son. Dr. Woeller was the missing puzzle piece in my son's healing. Thanks Dr. Woeller for all your help and guidance. I am truly grateful. You have taken a lot of stress off my shoulders. Now, I don't have to guess anymore. God bless!" Autism has left a large wound in my spirit. As my son heals so does the wound, but every once in awhile I break down with heavy tears when I cannot control the emotional scars that are still there. It is at times like this that I turn to Autism Recovery System. I love that every time I come away from the site I am empowered by the information found there. I build my resolve, not to surrender to Autism and fight my way to recovery for my son and my family. I only wish I had this resource in the beginning. I am just thankful to have it now!" See More Parent Experiences Here! Join a Community of People Learning to Treat Their Loved Ones With Autism! Learning and incorporating new interventions can be difficult. When you are unsure what you are doing, you can start to second guess or even doubt your abilities to move forward. With Autism Recovery System’s Private Parent Forum, you can interact with Dr. Woeller, as well as other parents and caregivers all over the world who are experiencing the same issues you are. It always helps to communicate with others that can relate to what you are dealing with! Children all over the world have improved with regards to their Autism condition and some have completely recovered using biomedical intervention therapies. For about the cost of just one family meal out, you will have a full month's access to the knowledge, practices and protocols you need for your child. Plus, you can cancel your monthly membership anytime. Starting a new program can feel intimidating! With our Private Forum and Live Q&A Sessions with Dr. Woeller you will never be far from the answers to your questions regarding what you are doing to help your child. Join Now And Get This FREE Book! 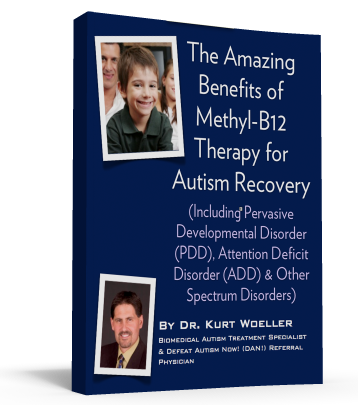 As a Special Bonus, you will receive a Free copy of Dr. Kurt Woeller's Methyl B-12 for Autism book. Once you join you will have instant access to all the features and benefits of this site, including this free ebook available for immediate download! Methyl B-12 For Autism is a complete, step-by-step handbook on implementing the highly acclaimed Methyl B-12 therapy. Methyl b-12 has been called the "wonder drug" for its remarkable affects on children with Autism, including improved socialization skill, improved communication kills, improved focus and eye contact, and improved vocabulary. Select which option below best suits your needs. Remember, you can cancel your membership anytime! Risk Free, Money Back Guarantee! First, you can cancel at any time, so you are not “locked in” to any long term commitment. Secondly, we offer a 14 day money back guarantee. If, for whatever reason, you don’t feel this membership is right for you, just let us know within 2 weeks of joining and we will refund every penny. We value your trust and want you with us because you want to, not because you “have” to. You can rest easy with our “cancel whenever you want” policy, plus our “no-risk”, money back guarantee!